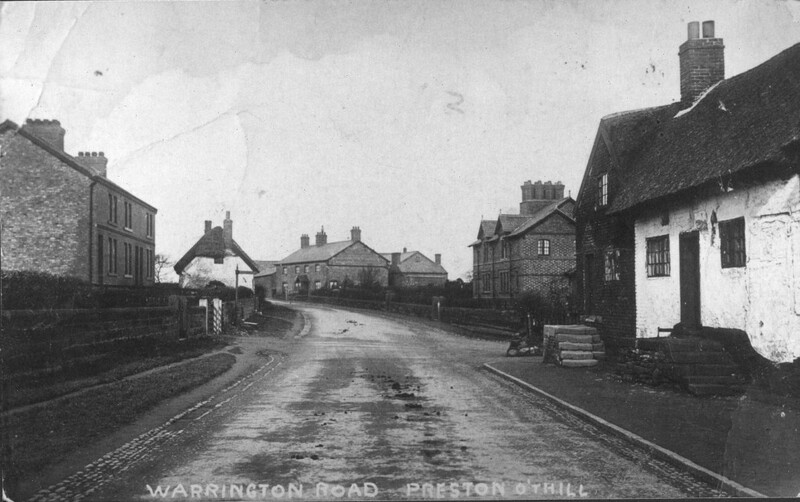 Preston Brook was born on the old Roman road between Chester and Warrington. The hamlet of ‘Preston- on- the- Hill’ first appeared in medieval times, which has been interpreted as ‘Priest Town’ and was thought to have been a satellite to Norton Monastery. Later on the hamlet of ‘Preston Brook’ was developed at the bottom of the hill. It grew due to the construction of the Bridgewater Canal between Manchester and Runcorn with an arm to the Trent and Mersey Canal system. As the importance of Preston Brook increased, the name of the township changed from the older settlement of Preston-on-the-Hill to Preston Brook.